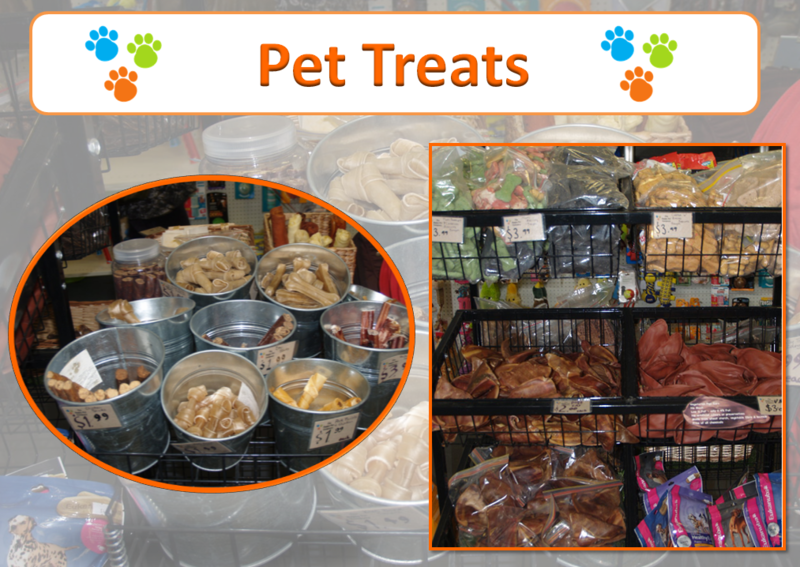 There is a variety of pet treats available to reward or treat your pet. There are natural and healthy pet treats available from several brands. Come and visit our store to select the special pet treats we know your pet will love.